Established in 1926, the Henry Clay Memorial Foundation, a 501c3 nonprofit organization, is dedicated to preserving Ashland and operating its educational center. 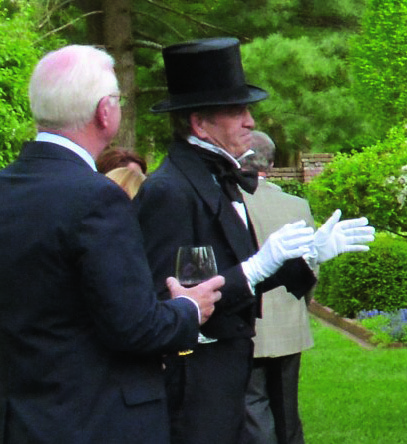 Generous individuals and corporations make the conservation of Ashland, and sharing the legacy of the Great Compromiser, Henry Clay, possible. In support of the foundation and Ashland, the 19th Annual Lawn Party will be held on Saturday, June 27, 2015 beginning at 5:30 pm. There will be cocktails, jazz, dinner, and live and silent auctions.